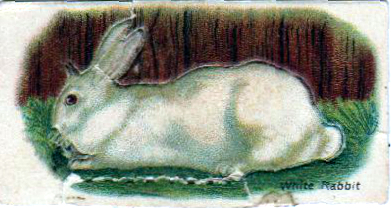 A vintage rabbit illustration from the early 20th century. Curated from a vintage trading card. Scanned from the collection of Free Vintage Illustrations.